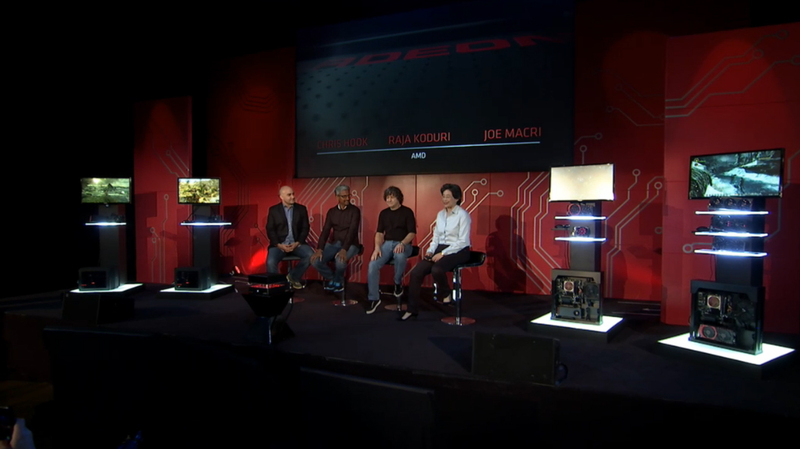 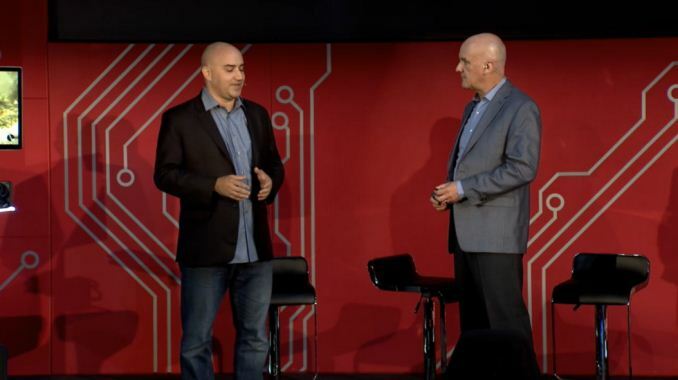 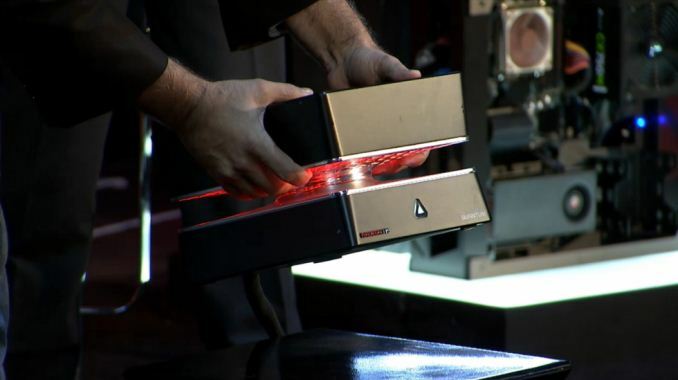 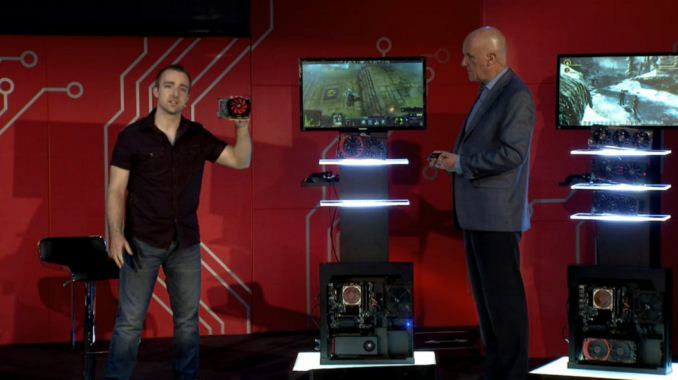 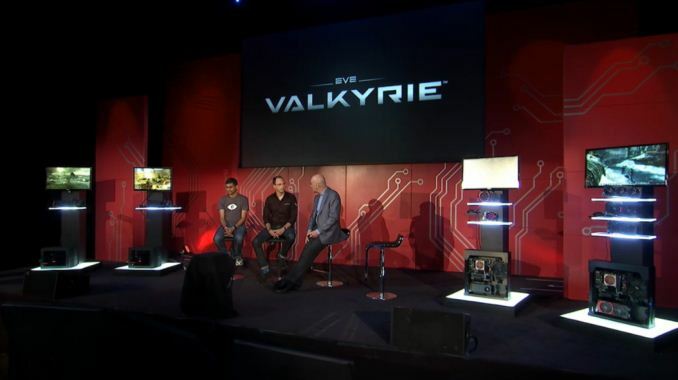 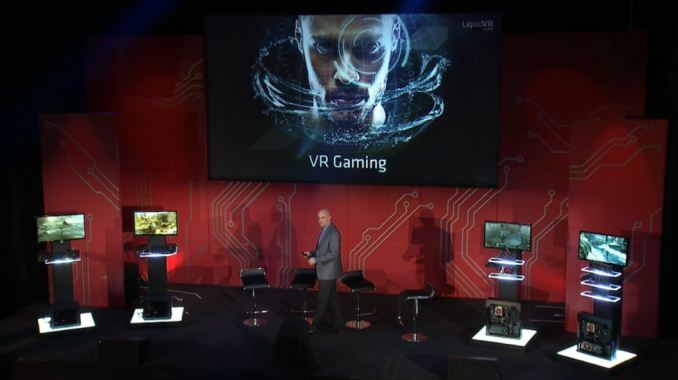 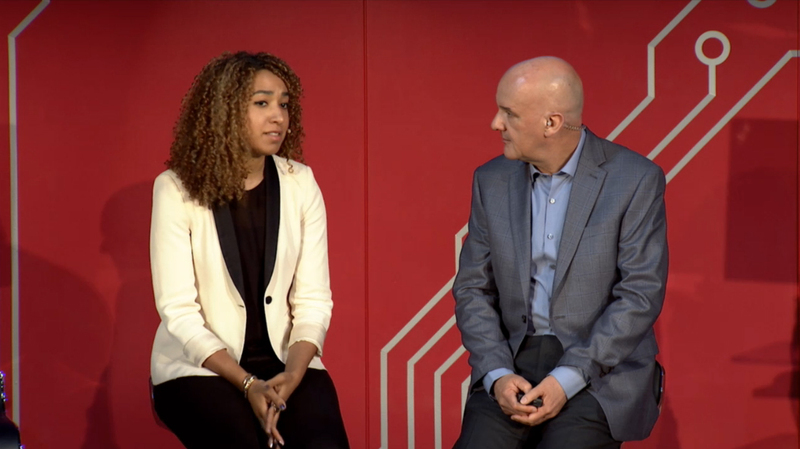 12:09PM EDT - AMD is starting off by talking about the R7 and R9 300 series cards. 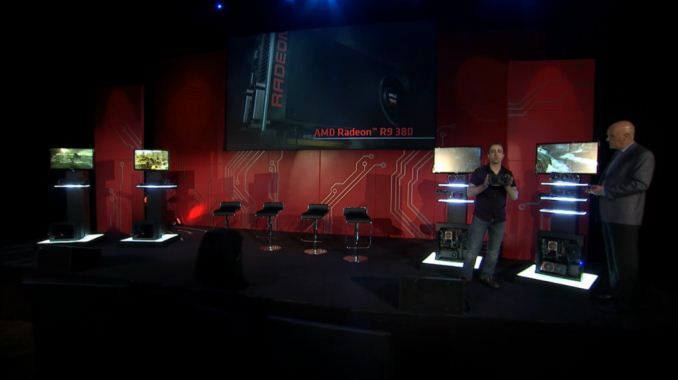 12:11PM EDT - AMD is discussing VSR. 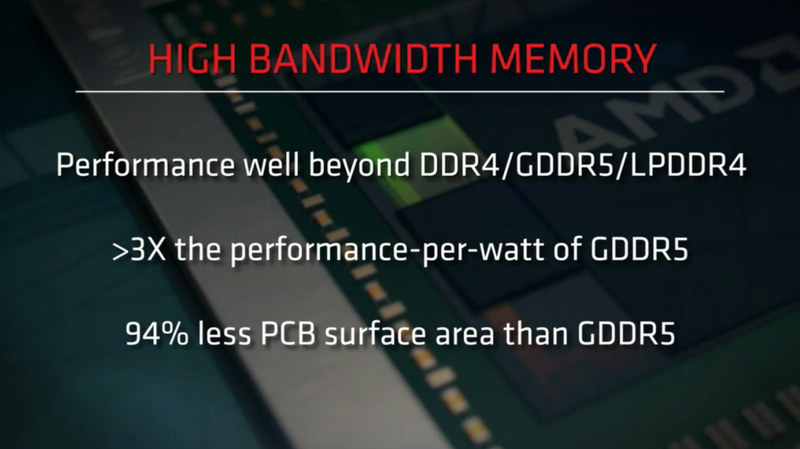 Not exclusive to the 300 series though. 12:13PM EDT - First card is the R7 360, the base of the line. 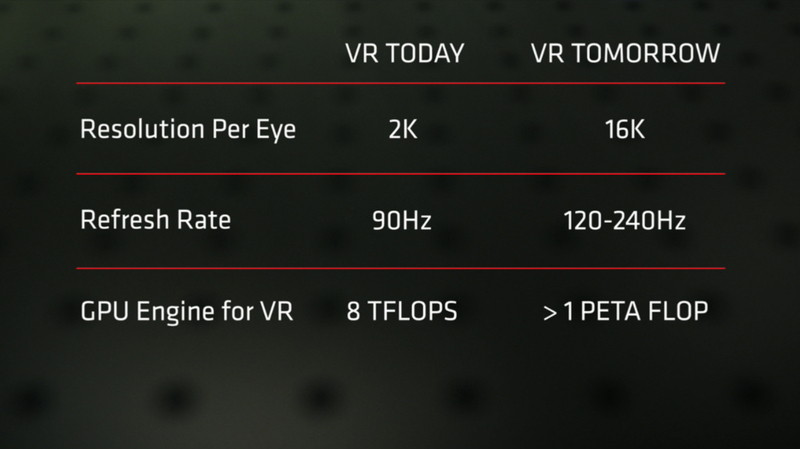 12:13PM EDT - R7 370 is next. 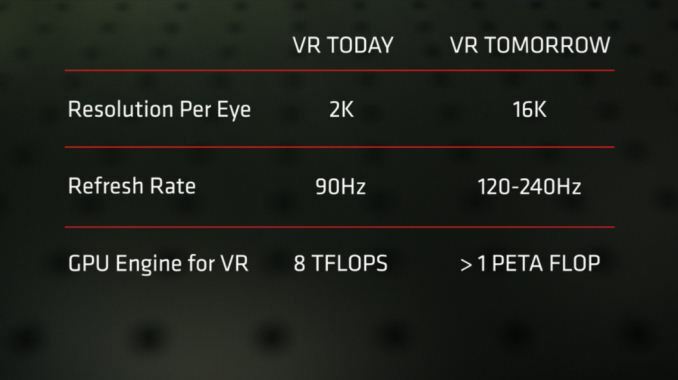 $149 and up to 4GB of VRAM. 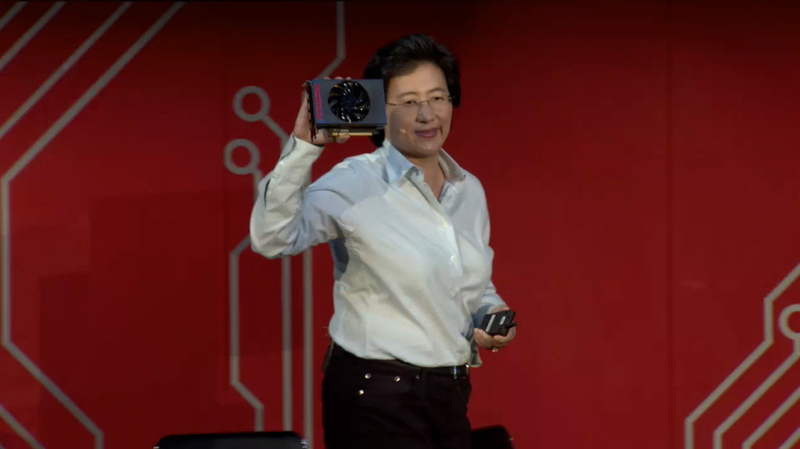 Not clear if those two go together, as they said "up to"
12:15PM EDT - Next is the R9 380. 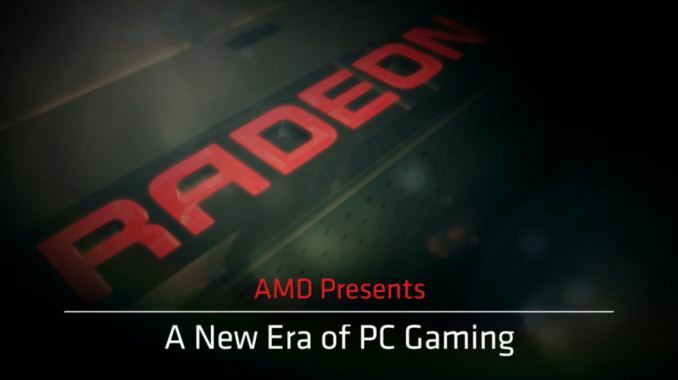 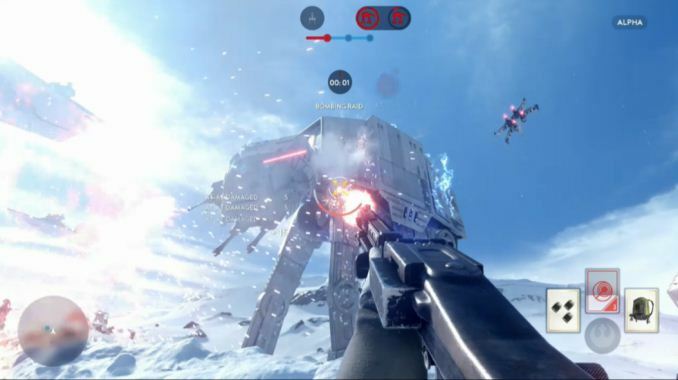 AMD claims it can power 1440p. Starts at $199, up to 4GB VRAM. 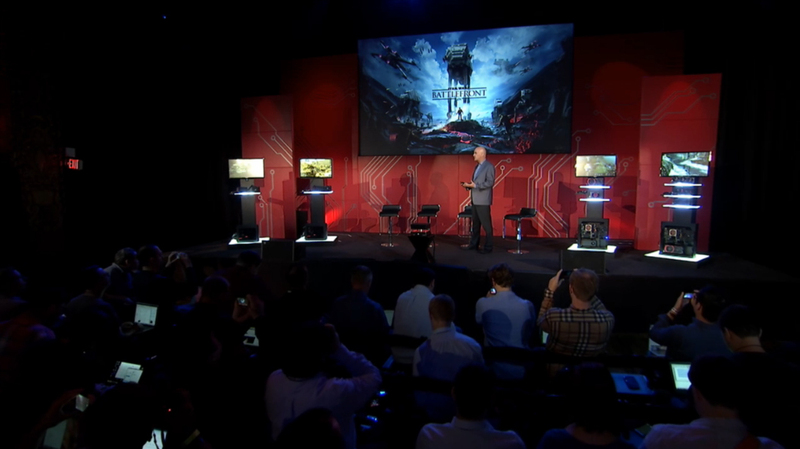 12:23PM EDT - Windows 10 beta of Fable Legends coming in the near future. 12:25PM EDT - RTS games have traditionally had to swap to 2D sprites when characters are too far away. 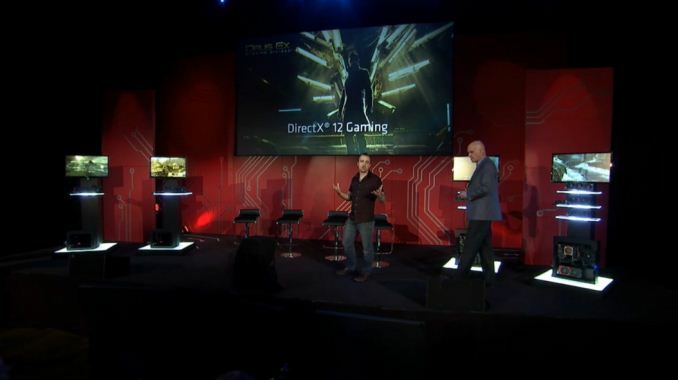 Not required with DX12. 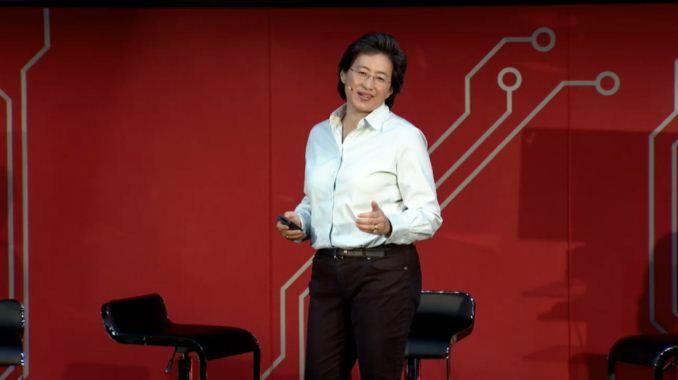 12:48PM EDT - "Most complex and highest performance GPU we have ever built"
12:50PM EDT - Cards will be in stores "very shortly"
I wonder what happened with Bulldozer? I mean it's only "bad" compared to Intel's chips. In the scheme of things it's awesome. 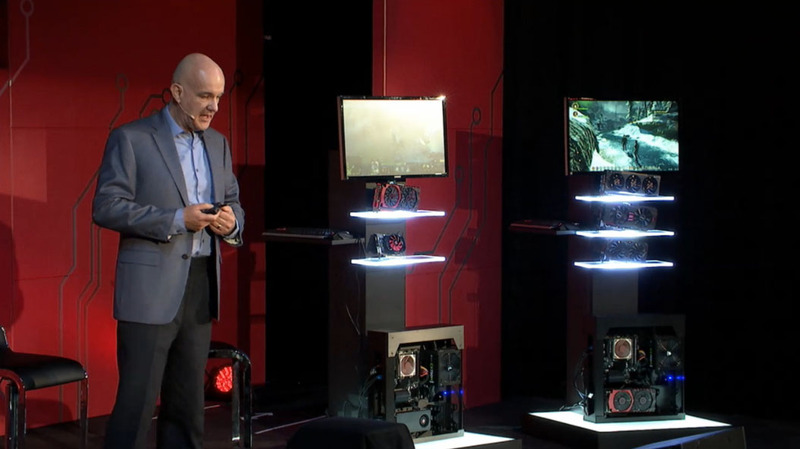 I'm still suuuuuuuuuuuuuper leery of their GPUs though only because of their drivers.